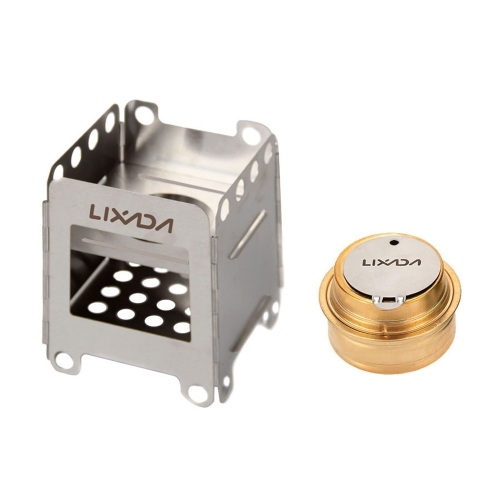 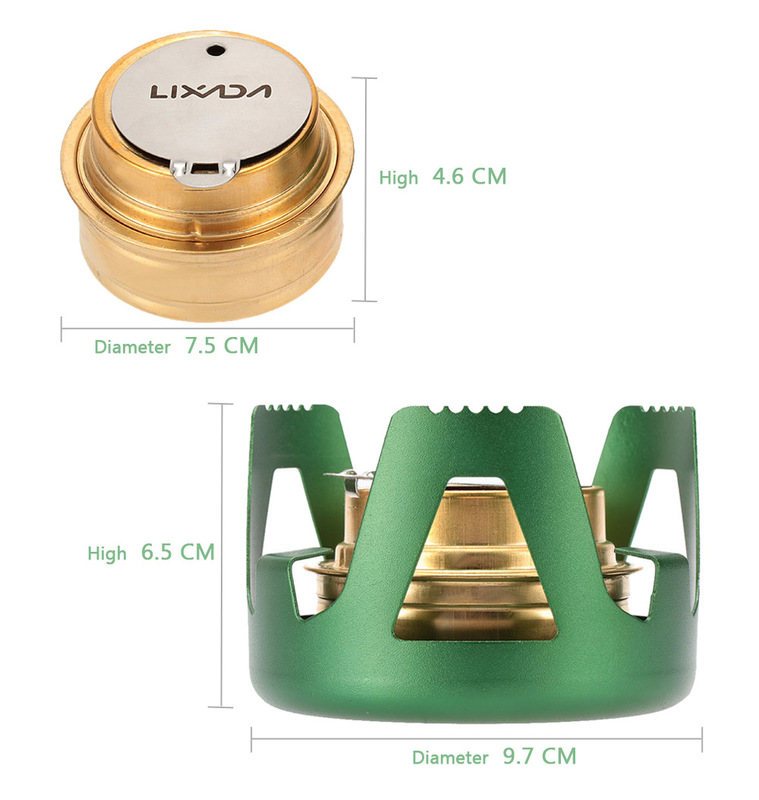 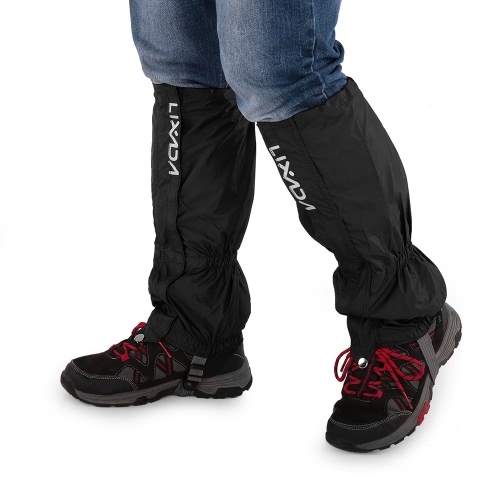 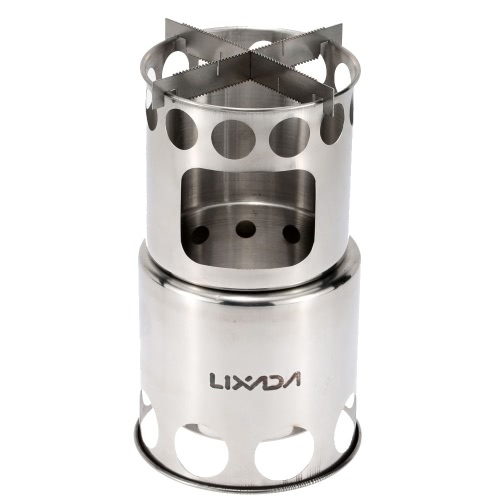 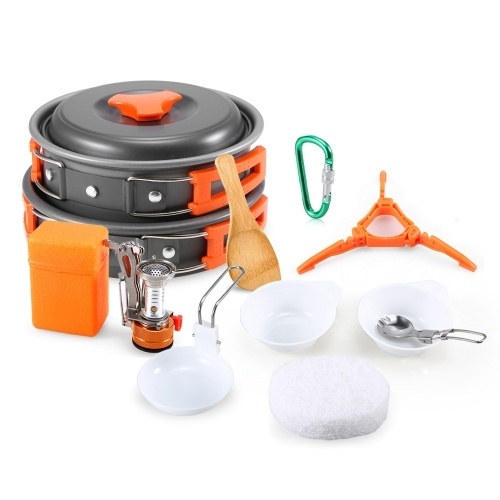 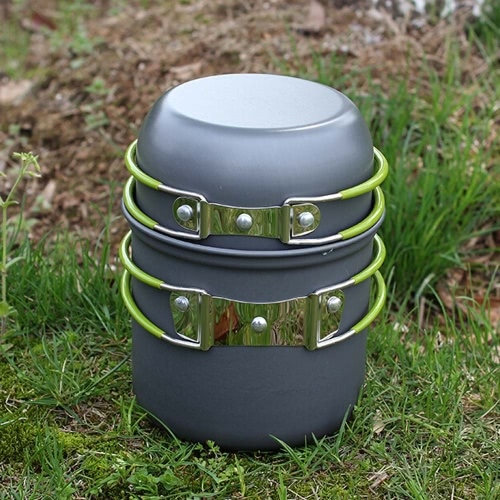 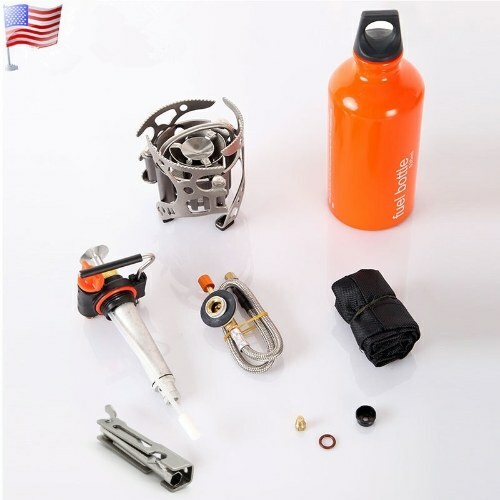 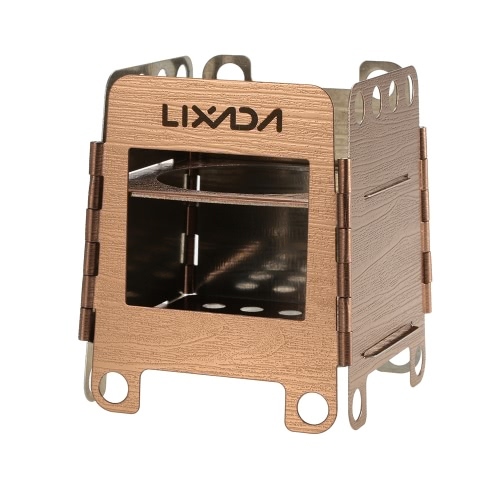 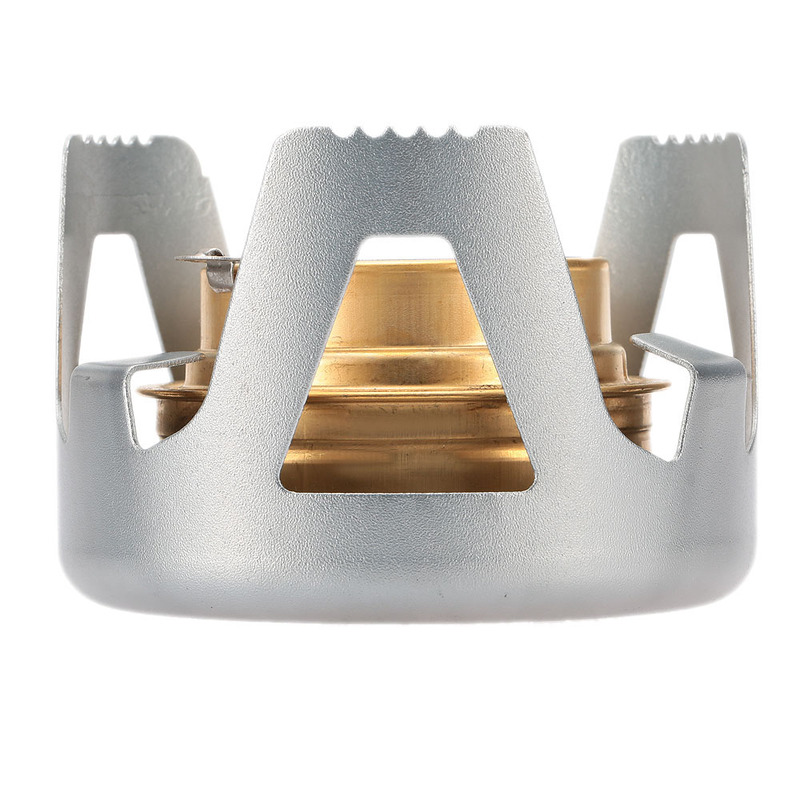 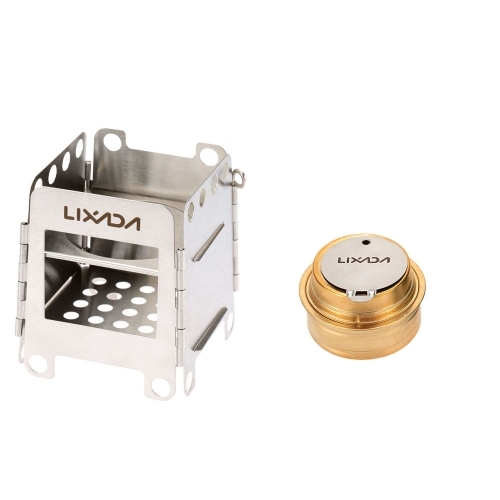 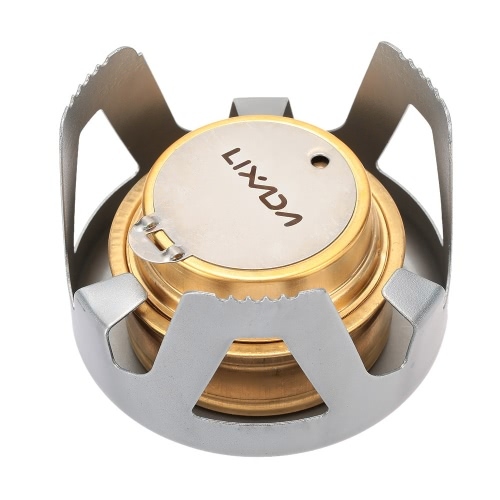 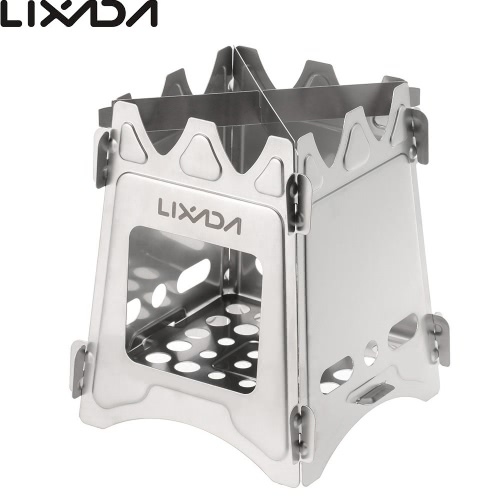 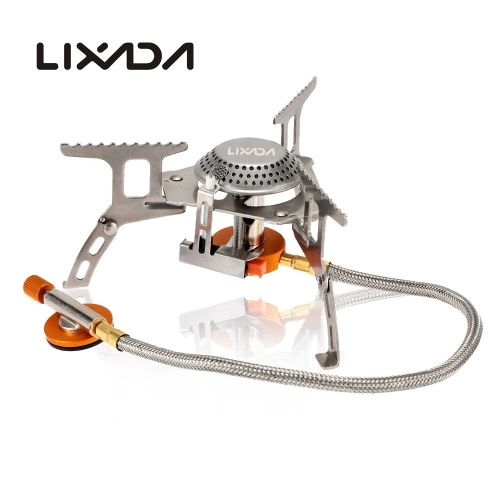 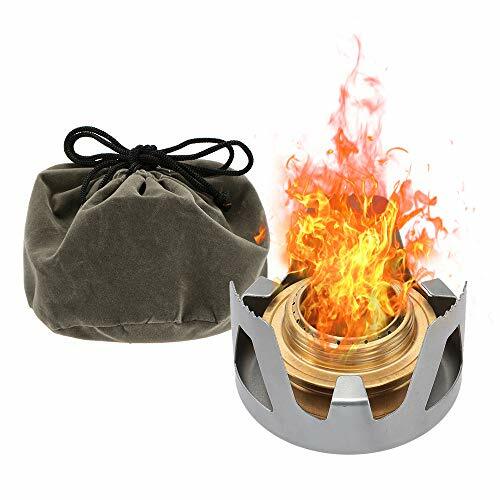 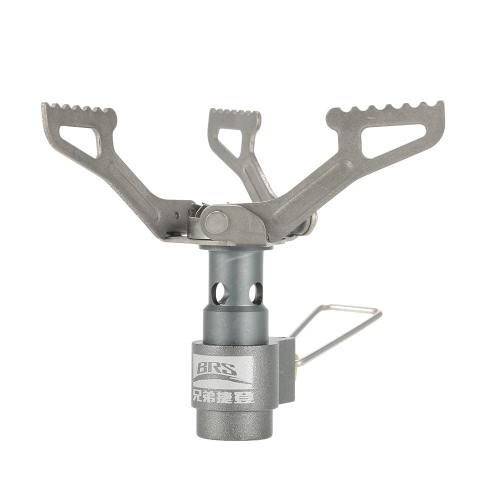 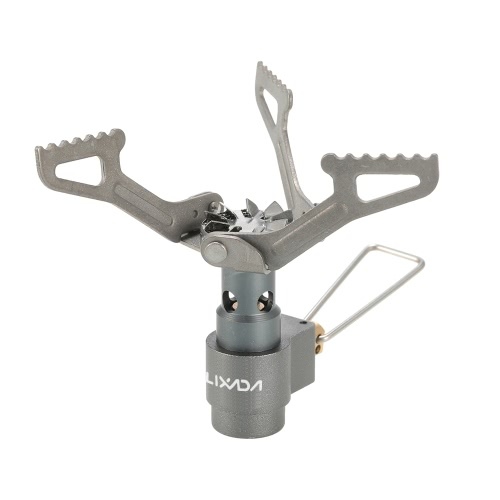 This Lixada alcohol burner is suitable for backpacking, hiking, camping and other outdoor activities. 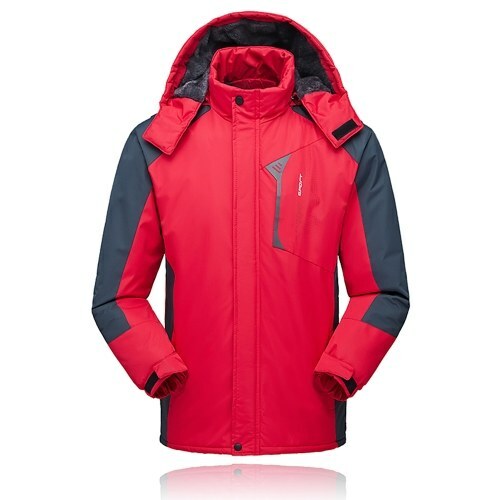 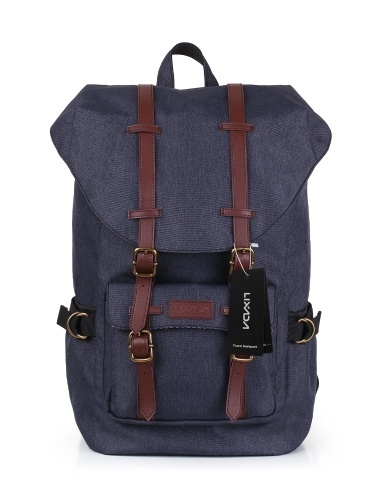 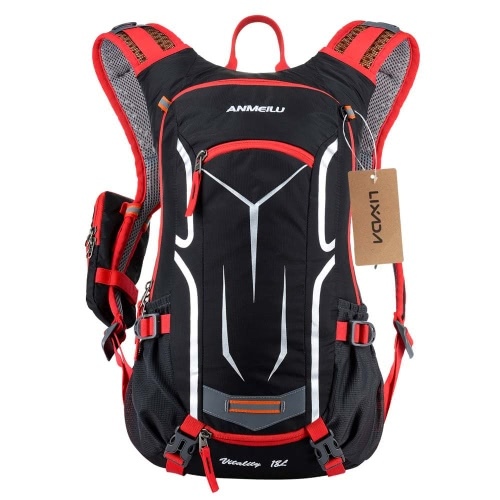 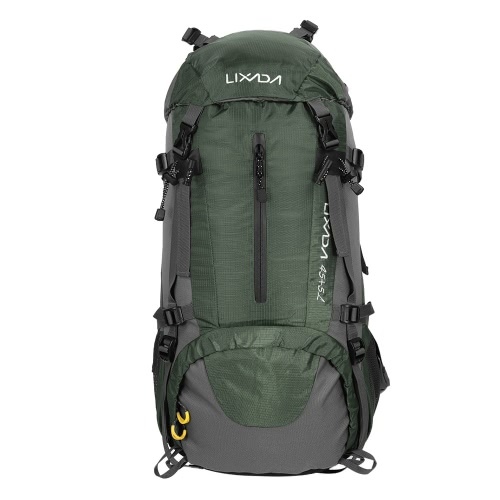 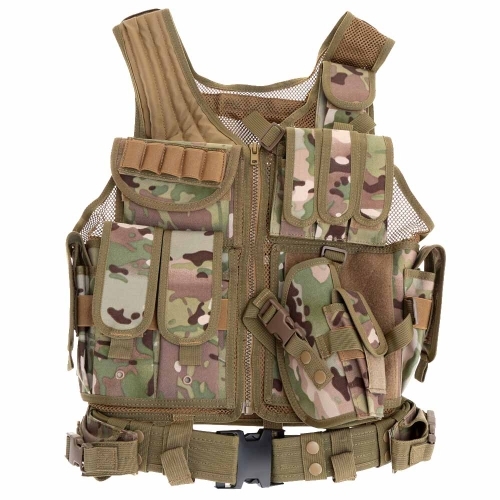 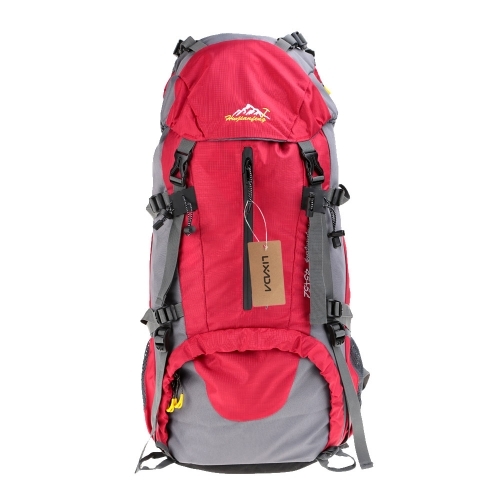 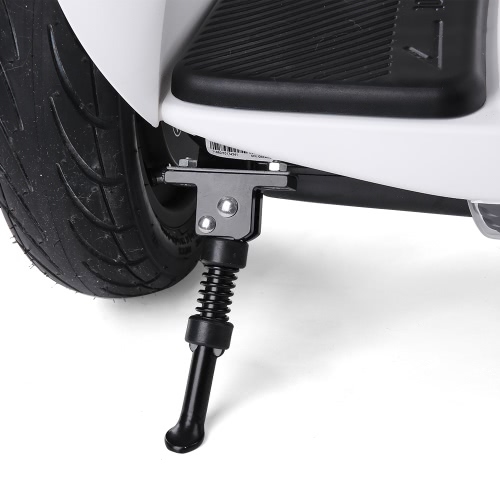 Compact and exquisite, it is really easy to carry and use. 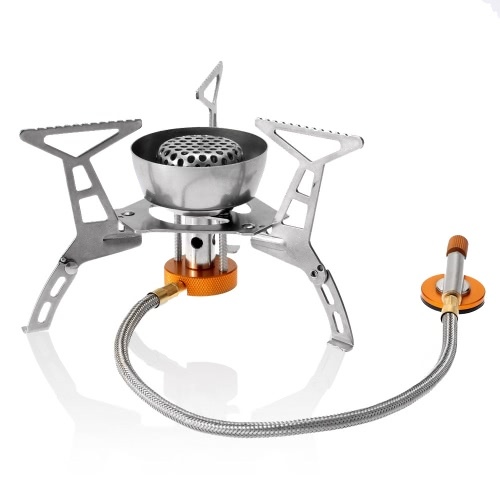 Put the extinguish lid on the burner to finish burning. 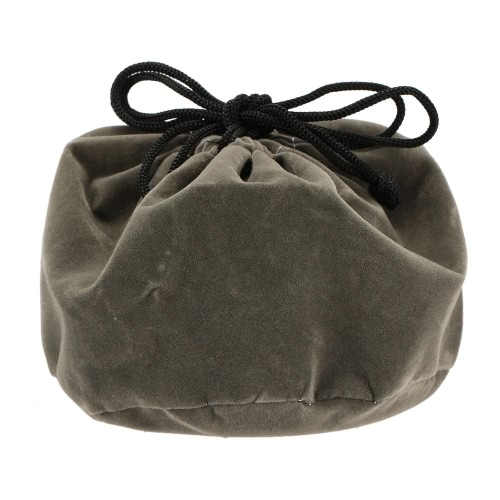 Sealed cap to well store the remaining alcohol. 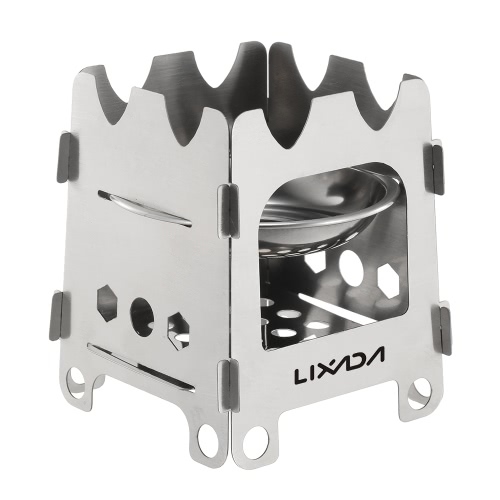 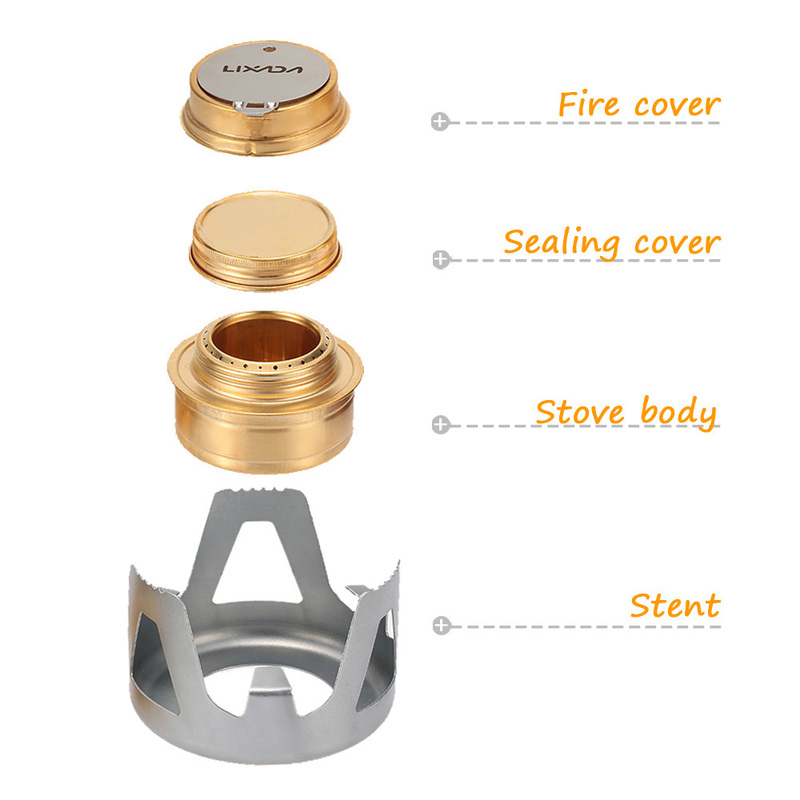 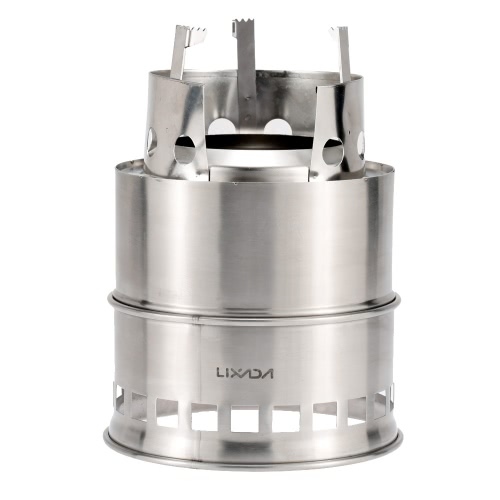 Aluminium alloy stand to stably place your cookware.